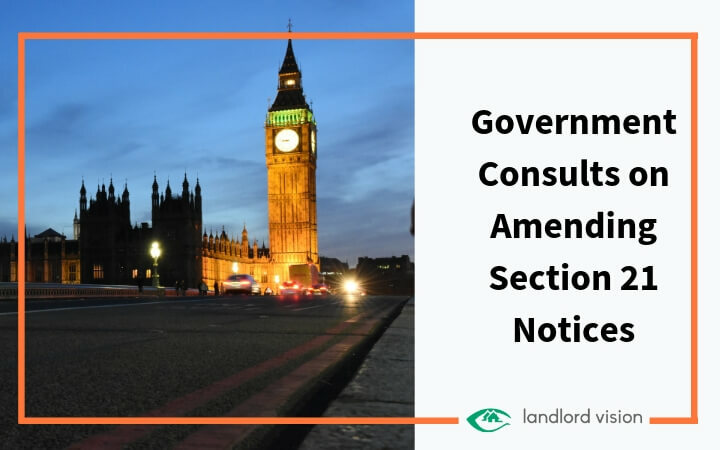 In what could be the biggest change to the Private Rental Sector for many years, the government has announced it is consulting on whether to make fundamental changes to Section 21 notices. If the changes go ahead, landlords will no longer be able to evict tenants without providing a very good reason. The government claims the proposed measures will “make the housing market fit for the 21 century”. We still don’t know for sure whether the UK will leave the EU with a deal. 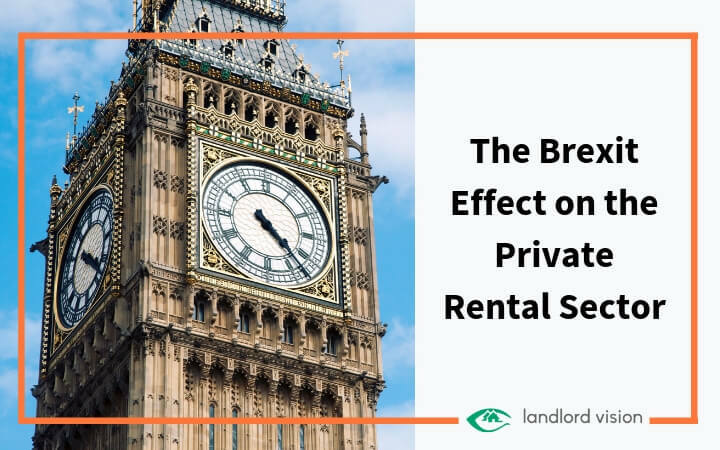 In addition, many landlords are unsure of whether they can continue renting properties to EU citizens. 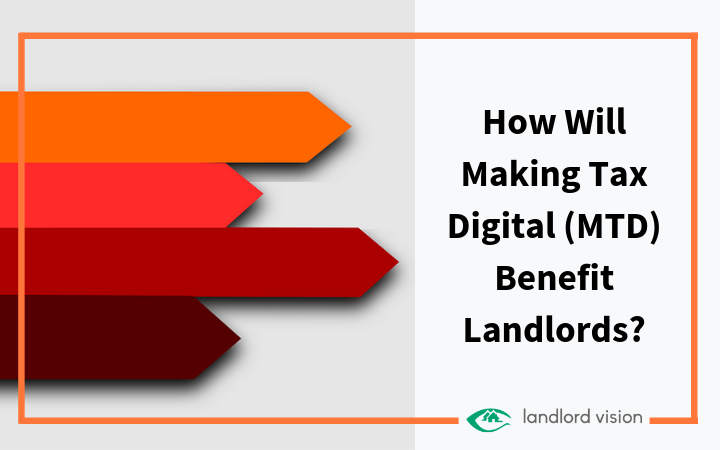 It’s no surprise that lots of landlords use spreadsheets to manage their properties. 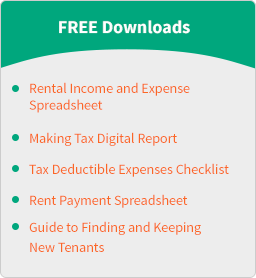 When you first start out, maybe you’ve got one or two rental properties and only a handful of tenants, in which case your spreadsheet is enough. If you’re anything like me and you’ve spent most of your working years tripping the cell fantastic in Excel it’s probably child’s play – you might even have some conditional formatting thrown in for good measure. If you’re new to the world of spreadsheets, or you’ve never delved into the confusingly named Excel features it’s easy to get lost in the miasma of Excel functions and formulas. 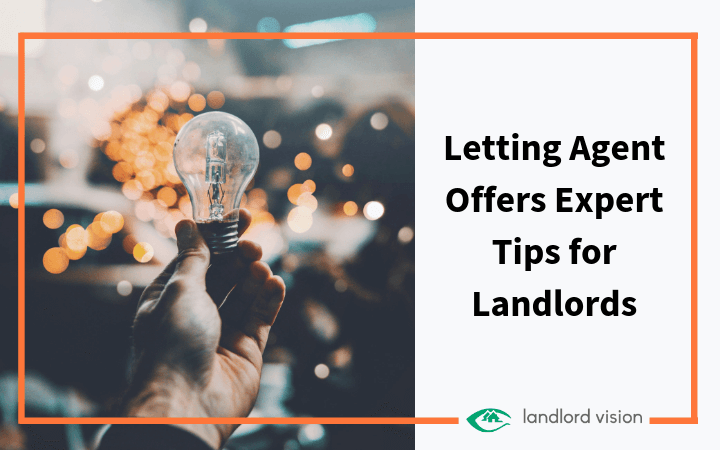 A Nottingham letting agent has some great tips for landlords hoping to maximise their investment returns. Adam Kingswood, director of a large letting agency in one of the UK’s top university cities, says the key to success is to provide a safe, nice property that tenants can treat like a home. Making Tax Digital (MTD) is already underway. MTD for VAT was rolled out at the beginning of April, with VAT registered businesses now required to submit their VAT returns using the Making Tax Digital service. Some businesses are currently exempt, including those with complex VAT requirements, but they must be ready to go by October 2019.